The Kamen Brain Tumor Foundation is a non-profit organization that is dedicated to improving the treatment and survival of children with glioma brain tumors through the funding of pediatric glioma brain tumor research. Our Scientific Advisory Board consists of leading experts in the field of pediatric glioma brain tumors who provide insight and guidance into the most promising research opportunities that examine causes as well as safer, more effective treatment options. 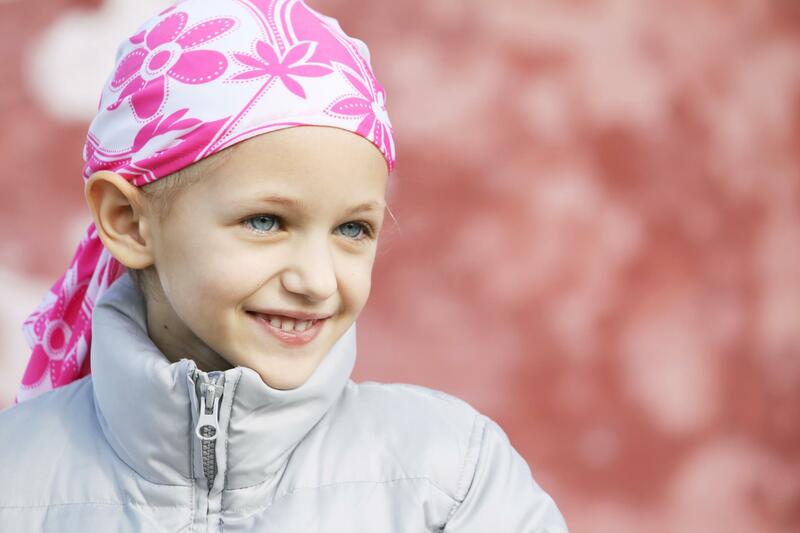 Our objective is to cure children with glioma brain tumors.